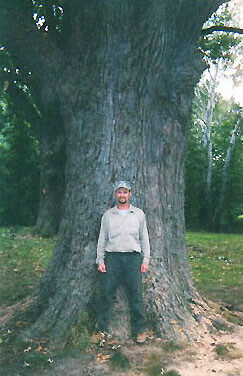 The Emerald Ash Borer (EAB) is the most destructive insect introduced into North America in recent years. These insects have killed more than 50 million Ash trees in the United States and Canada, along with causing environmental and economic damage. 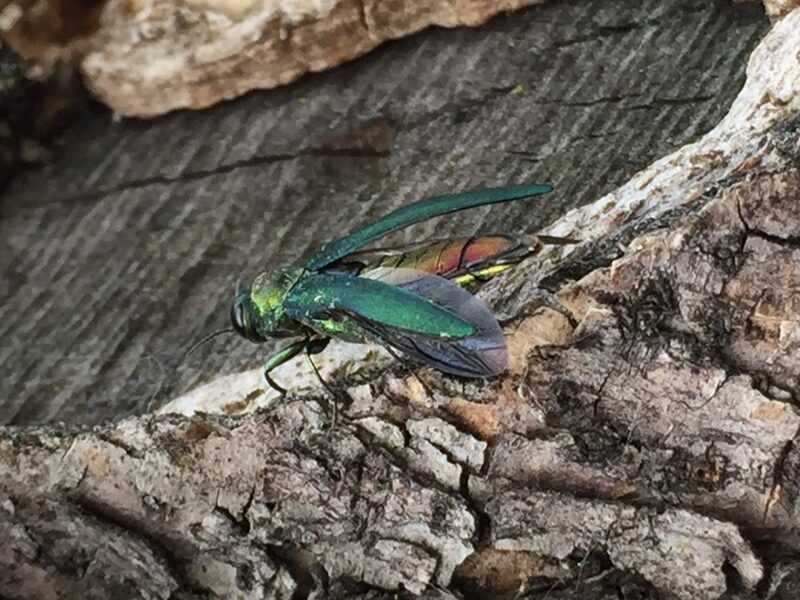 The EAB lay eggs in Ash trees during the summer months, the eggs hatch in the fall and turn into larvae, which tunnel around the cambium layer during the winter. After the destruction of this layer the tree can no longer transport water and nutrients, causing decline and then death. Prevent the spread of EAB with quarantine and regulation of transport and prepare for outbreaks and infestation. Detect, monitor and respond to new EAB infestations. Manage infestations that will not be eradicated. Economic utilization of trees infested and uninfested – removal and utilization of trees may slow the spread and provide a usable wood resource that can be made into baseball bats, baskets, furniture, etc., or used as a fuel source for heat or electricity. Rehabilitate and restore forest ecosystems altered by the loss of Ash trees. Stopping the spread and mitigating the danger to trees, along with replanting and restoring forest ecosystems will help to restore Ash as a viable tree component.